Without further introduction, let’s dive right in, shall we? 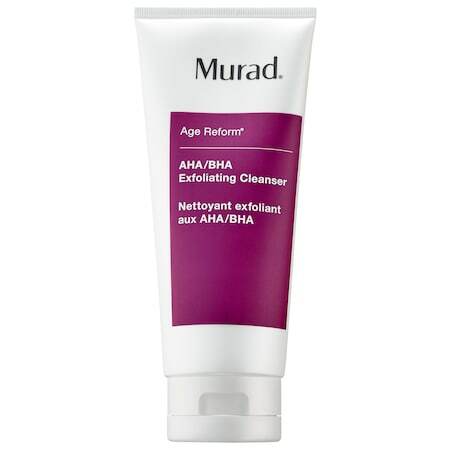 I really loved this cleanser for those of us with oily/acne-prone skin. If you find other cleansers for acne to be too aggressive or irritating then this is a great alternative. It has little soft exfoliating beads in it and it does cleanse the skin well without stripping it. If you have oily skin you don’t want cleansers that make you feel “squeaky clean” because that will cause your skin to overproduce oil to compensate for what it’s missing. You’ll end up with the opposite outcome of what you want. Yes, this is a really expensive and luxurious cleanser, let’s just get that out of the way. If you’re looking for an expensive and luxurious cleanser this is your cleanser. I’d say this is great for all skin types. There is a $35 option, so if you want to use it and experience the incredibleness of this cleanser then I highly recommend doing so. It’s like nothing you’ve ever tried before. 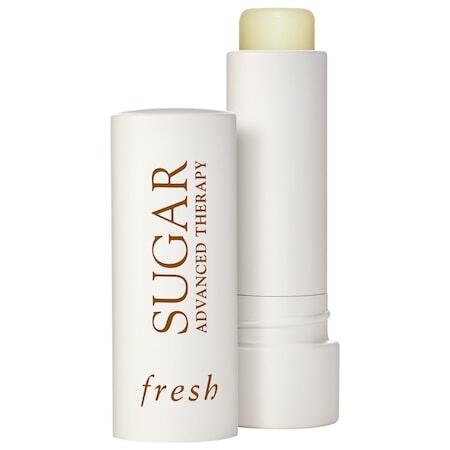 The consistency is buttery and feel like you’re using something extremely amazing on your skin. This isn’t just a cleanser. I would imagine those of you with dry skin would also love this cleanser because it leaves your skin feeling like velvet. This was a surprising “I actually really like this” try out. I’m not a very big fan of Clinique for skincare, but I really liked this a lot. In addition to being a great moisturizer they come in a “Rosy Glow” or a “Golden Glow” which does exactly what it says! I used this moisturizer and then only used sunscreen and concealer for makeup. I didn’t use foundation because it made your skin look so nice you didn’t feel the need to. I think those with drier skin would really love the feel of this. It’s an oil-free hydrator, but it gives the skin a dewy feel. As the title implies though, this is only for daytime, you would want to use a different moisturizer for nighttime. The title of this mask really says it all. It’s exactly all of that. It has a gel texture and is a gentle enough mask that all skin types can use for an instant radiance afterwards. It has all of those good AHA’s in it. If you want to read more about that I’ll link it here. I won’t spend too much time on this eye cream because I didn’t find it as amazing as I did the Super Restorative Serum. That was very good with noticeable results to your skin tone. For the price point on this, I’d pass. Yes to all of these, they are so emollient. If you haven’t picked one up yet, I highly suggest you do. I got this sample in one of my monthly beauty box subscriptions. If you have used their products in the past you would definitely want to try this one out. I am sure you could get it on eBay and get one for a steal in a deluxe sample size. It’s worth it to seek it out even if you haven’t tried any of their skincare products before. It’s a serum to add under your moisturizer twice a day. It has a gluey consistency so I was skeptical, but it doesn’t leave the skin feeling sticky. My fine lines loved this. It had a plumping effect to the skin. Bottom line, what I would purchase the full size of? 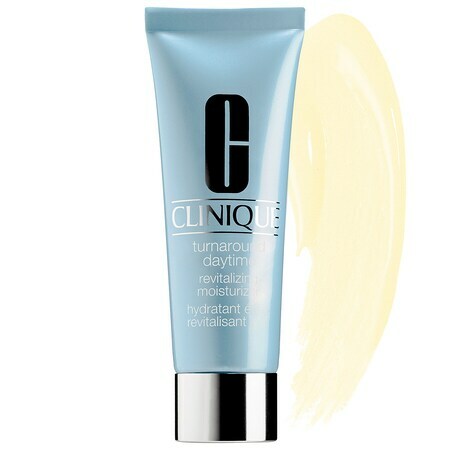 The Clinique Turnaround Daytime Revitalizing Moisturizer.